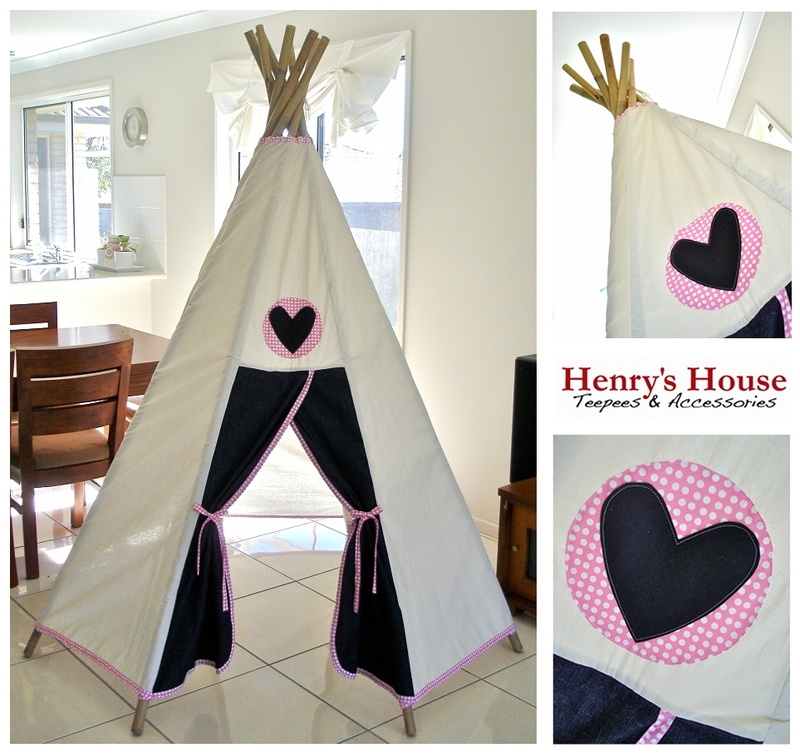 I just know how much my 2 children would love a teepee, besides mummy being envious that I am no longer a child to be able to play in the teepee and let my imagination run wild!! They are just the coolest hippiest mini creation I have ever seen.. Photos with this as a prop would b absolutely mystical.. Love your creative work! !